Cloud-based phone systems have proven a boon to businesses – especially small businesses. With this technology, small business benefit from having sophisticated telecommunication features without having to deploy physical infrastructure like file and e-mail servers, storage systems or shrink-wrapped software or hire IT consultants and tech workers. The dynamic “anywhere, anytime” features of cloud based phone systems is great for collaboration among business partners of a small business. 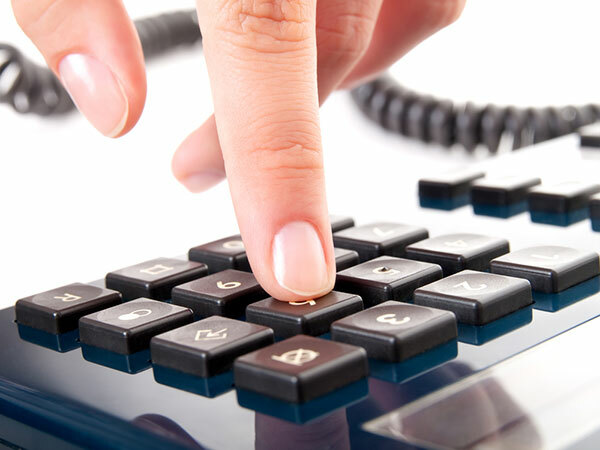 The most noteworthy advantage of cloud-based phone systems and the one that initially attracts many business people is its potential for savings of telecommunication charges. Communication infrastructure is a significant cost for most businesses. Considering the cost of multiple phone lines, additional expenses for special features such as three-way and conference calling, and minute based charges especially for international calls, a cloud-based phone system might look like an attractive option for a small business. A traditional phone system involves an initial capital expense for hardware and software and requires companies to anticipate how much capacity they will need in the future. Cloud-based phone systems make it possible for small, growing business to pay for only the services they need now. Additional seats and services can be added as needed so owners can be confident their solution will grow with them. Cloud-based phone system providers typically offer the added calling features such as three-way and conference calling as part of their product package without charging extra for them. Most also offer unlimited local and long-distance calling for a flat rate rather than charge per minute, although international calls still entail per-minute charges. These features sometimes result in lower and more predictable phone bills for businesses. In addition to potential cost-savings from eliminating dedicated phone lines, cloud-based phone systems can reduce the complexity of your business’s technology infrastructure. Eliminating dedicated voice lines also means that you no longer have to administer separate voice and data networks. Cloud-based phone systems can also reduce the complexity of your organization. Managed, cloud-based phones are ideal because the vendor takes reasonability for delivery, maintenance and support of the system. This means that you don’t have to hire IT staff or train current employees. Finally, cloud-based phone systems allow for more mobility than traditional telephony. This has the potential to make employees more productive. Although mobile phones offer some mobility, a cloud-based phone system allows you and your employees to take the office line with you when you travel, to place and receive calls as if you were sitting at your desk, and because cloud-based phone numbers are mobile as well, you can make “local” calls home or make international calls without having to pay cell phone roaming charges. When it comes to cost-saving, flexibility, and ease of management, the advantages of a managed, cloud-based telephone solution for small business are undeniable. 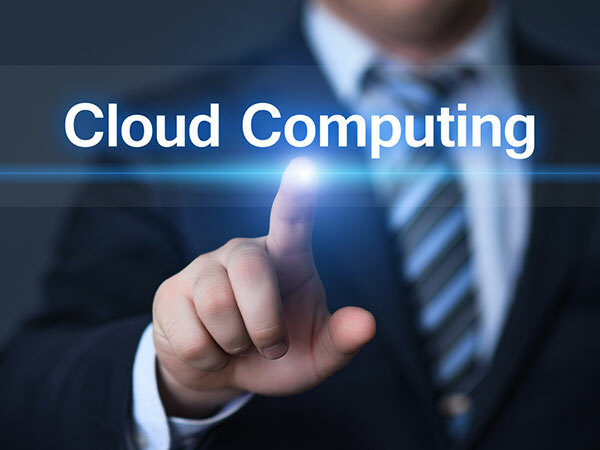 In fact, it’s not a stretch to say that aside from a locally installed desktop operating system and browser (or increasingly, from a single mobile device) a lot of today’s small business technology needs can be fulfilled almost completely with cloud-based offerings.